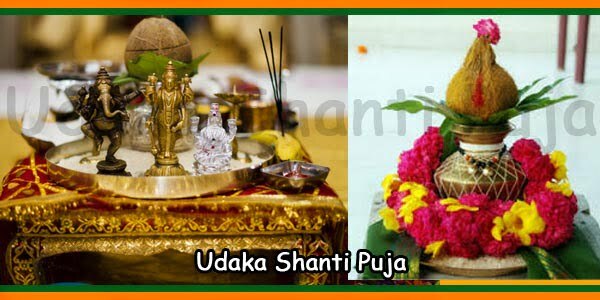 Udaka Shanti puja is the ideal one to seek any auspicious results. These could be problems or stress at home, at work, health or financial. 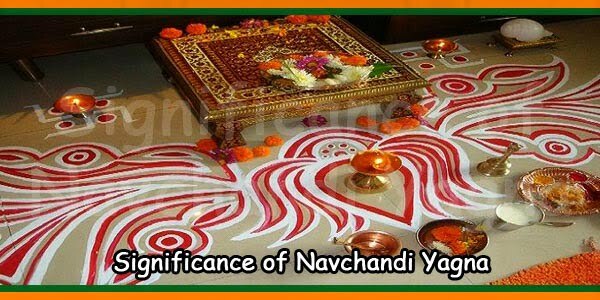 The puja is performed before major events. These include marriage, upanayanam and gruhapravesh. Others are for peace and harmony in life and in your household. 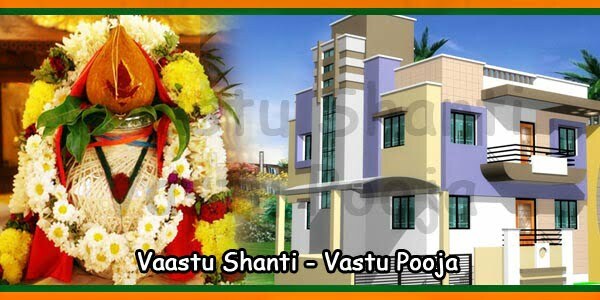 Udaka Shanti puja is performed on auspicious occasions like a new birth in the family. Puja is done when you wish to have “peace” in the house. 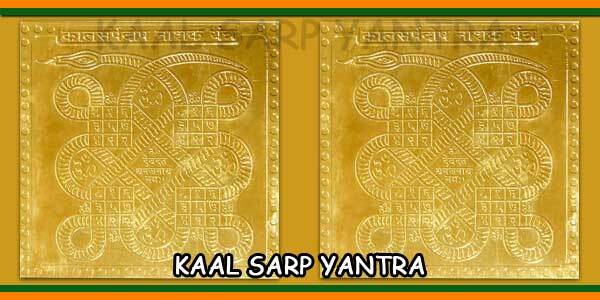 The puja involves recitation of 1441 lines over 3 hours. The puja starts with a puja to Ganesh . The holy water from the river Ganga is kept in a Kalasha. 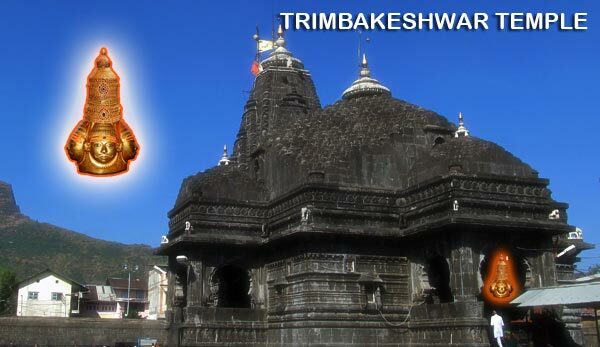 The holy Gods are invited to take abode into the Kalasha. 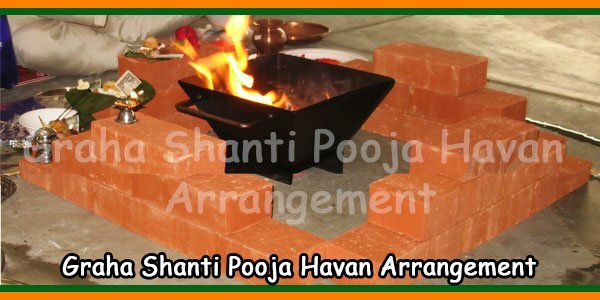 The mantras for the Udak Shanti puja are recited to Agni and Vishnu. 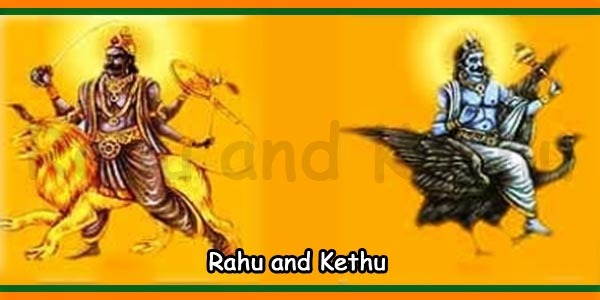 The two Gods are requested to give blessings to all present. People are bestowed to live a happy and enlightened life.